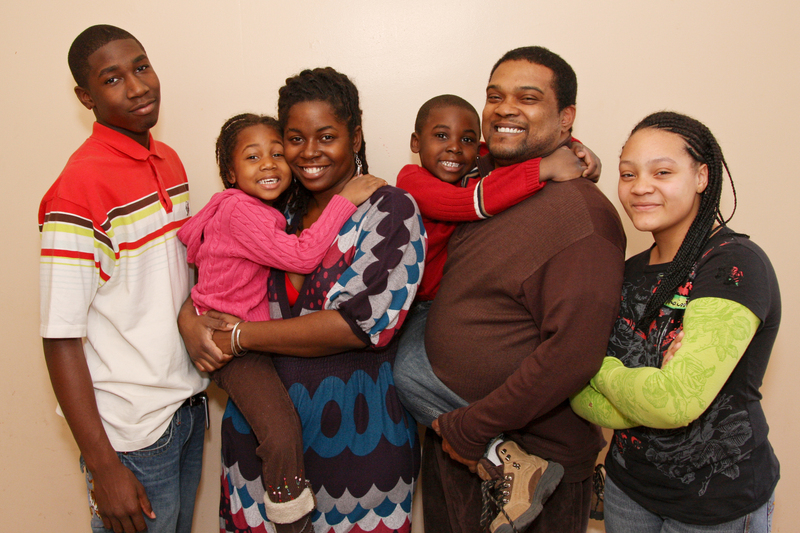 When Corinne first came to us, she had a very clear vision of where she wanted her family to be. She wanted to be a homeowner and no matter how big the obstacles in front of her were, she never lost sight of her goal. She and David worked diligently,intentionally and systematically every day on their credit and savings until they made their dream of homeownership a reality. Their determination to make a better life for themselves and their children is something that inspires me to this day.